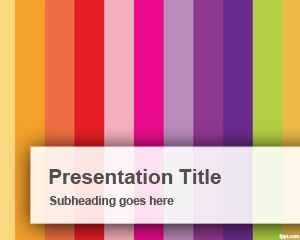 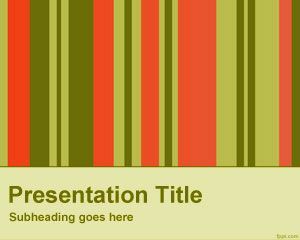 Vertical Bars with colors in PowerPoint template is a free retro PowerPoint background for presentations. 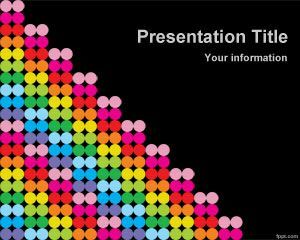 You can download this free PPT template to decorate your slides on design or clothes as well as other PowerPoint presentations where you need a retro image or background style. 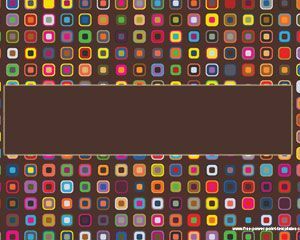 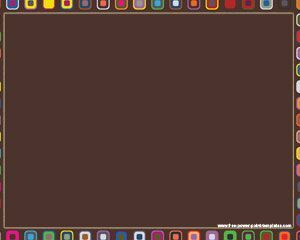 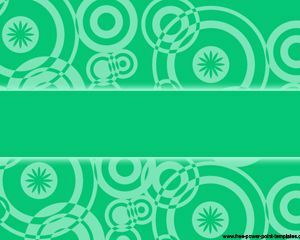 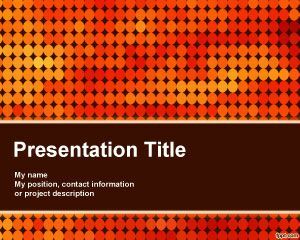 This free retro PPT template can also be used as a free abstract PowerPoint template background for your presentations in Microsoft PowerPoint 2010.